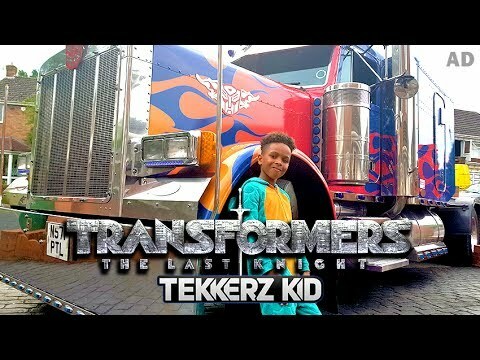 Tekkerz Kid helps launch Transformers: The Last Knight Film and Toy Range! Viral Talent continued their partnership with Hasbro with the launch of the new Transformers toys taken from the new film – Transformers: The Last Knight. Hasbro were looking to engage with boys aged 8-12, so highlighted Viral Talent’s kidfluencer Tekkerz Kid as a brand ambassador. Lorenzo (Tekkerz Kid) is an 8 year old Youtube influencer with 552K Subscribers. Lorenzo is truly a unique talent, currently playing for Birmingham under 9’s, he produces football content, family vlogs and boys toys reviews / challenges with older brother Romello. 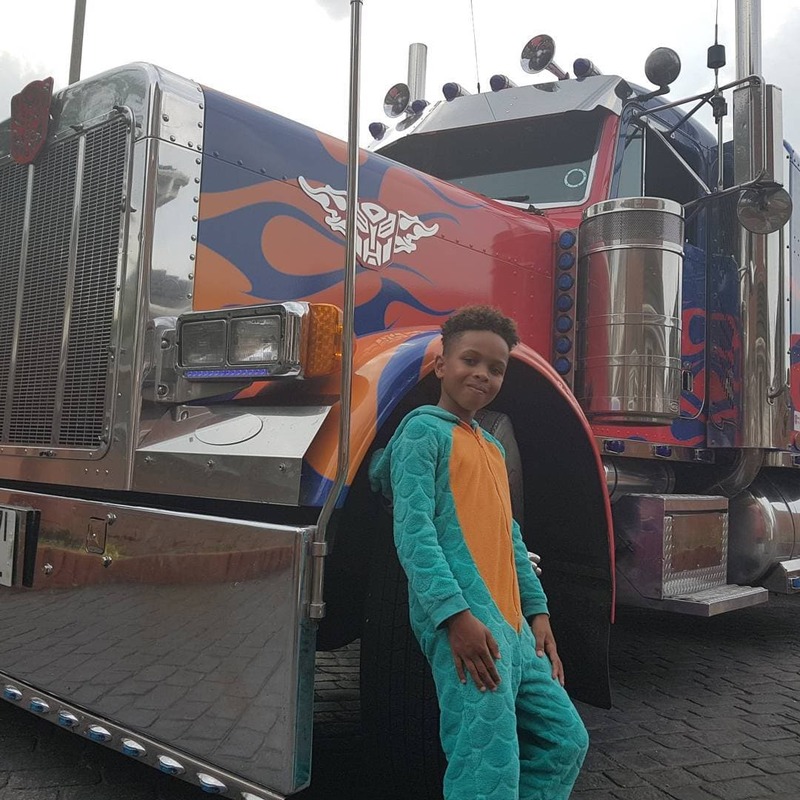 As part of the execution Lorenzo lived every boys dream with Optimus Prime coming to visiting him at his house which got him and his siblings super excited! 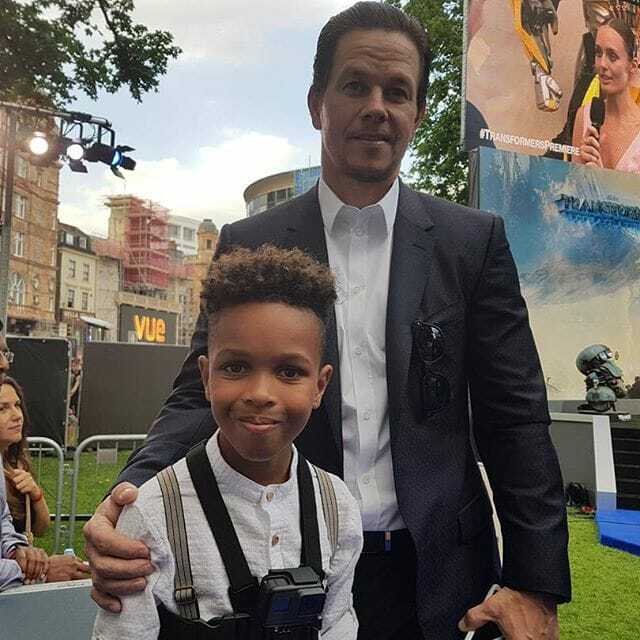 Lorenzo and the family also attended the film’s Global Premier which seen him catch up with Mark Wahlberg and the stars on the red carpet. The boys also got to unbox some of the latest Transformers toys which included the awesome Optimus prime voice changing helmet and much more. The promotion has led to further activity with Hasbro so watch this space! The video has hit over 382K views and 8,353 likes in just over 3 weeks. Not only did Hasbro have the chance to engage with his YouTube audience but also tap into Lorenzo’s and the families Instagram audience. The Instagram posts from the family generated a combined total of 69.5k Likes and 654 comments.